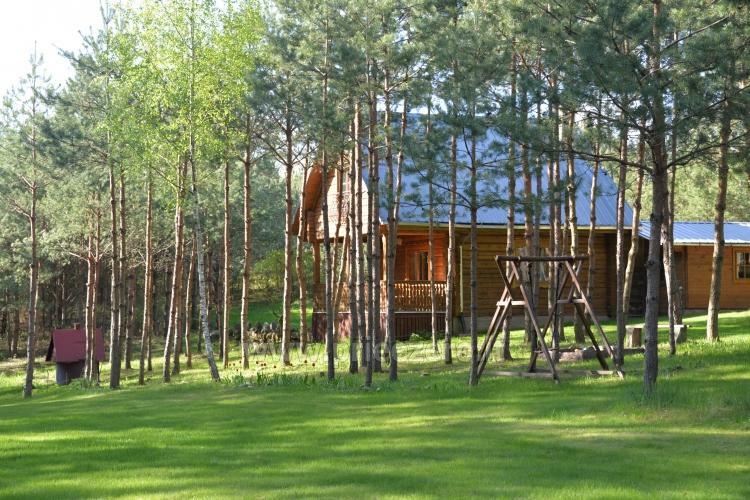 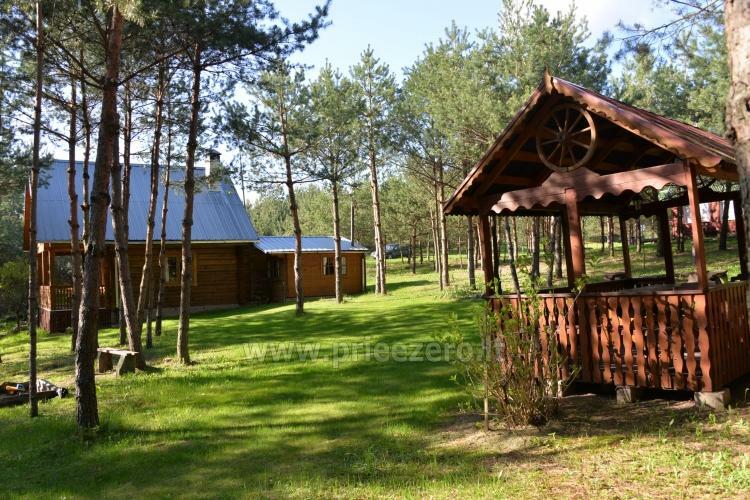 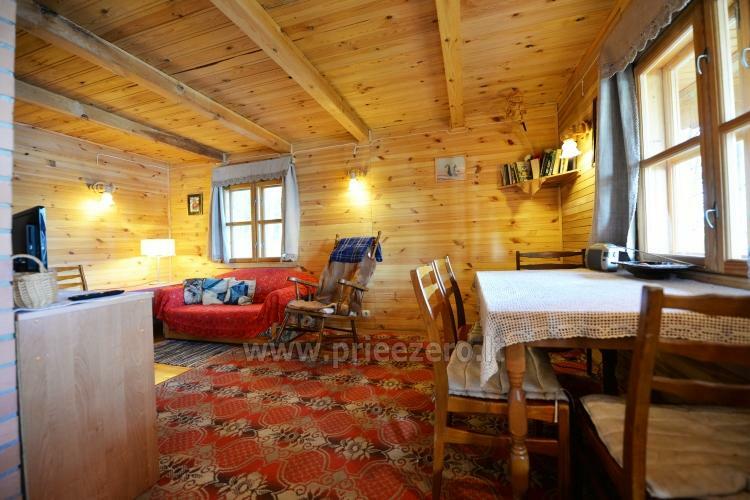 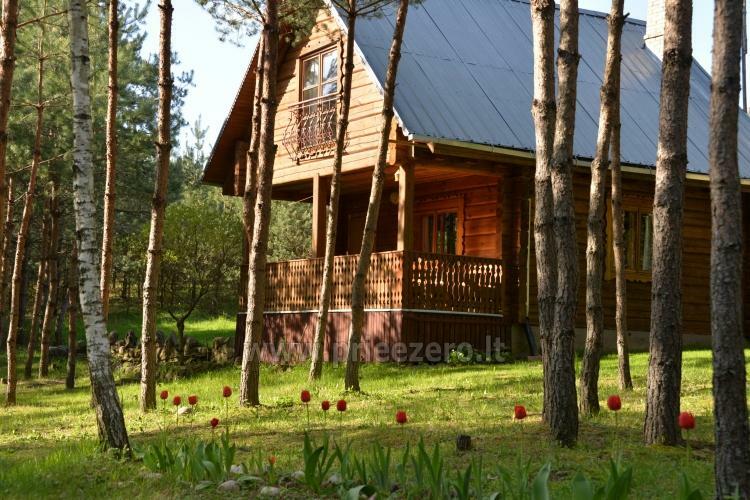 Homestead "Žemuogynė" invites you for a quiet family recreation. 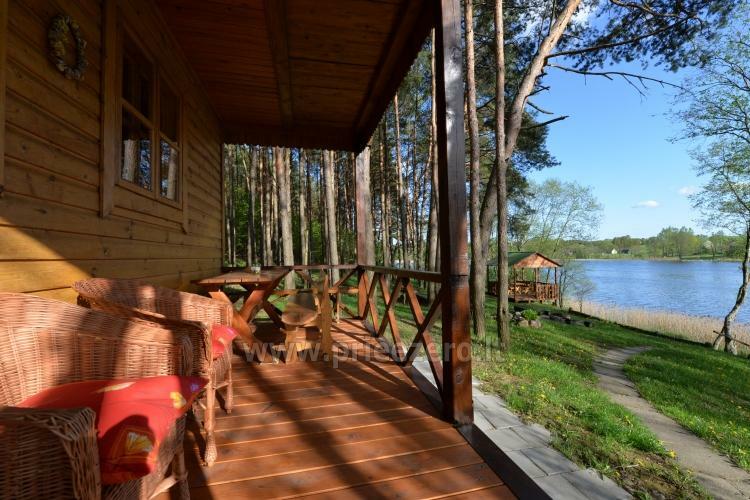 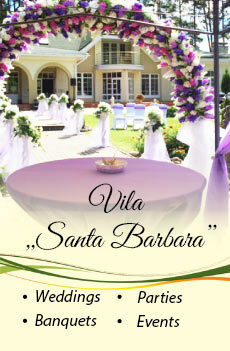 You are welcome to rent holiday cottage and family villa near the lake. 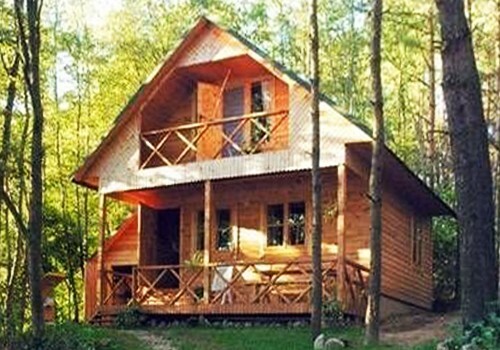 The cottages are in a distance from one another, so quiet and private rest - guaranteed. 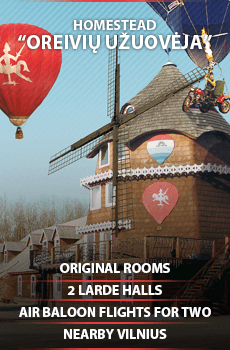 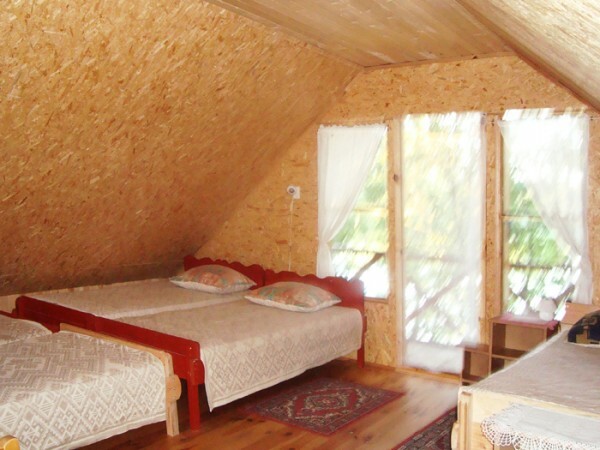 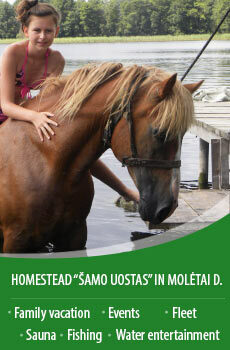 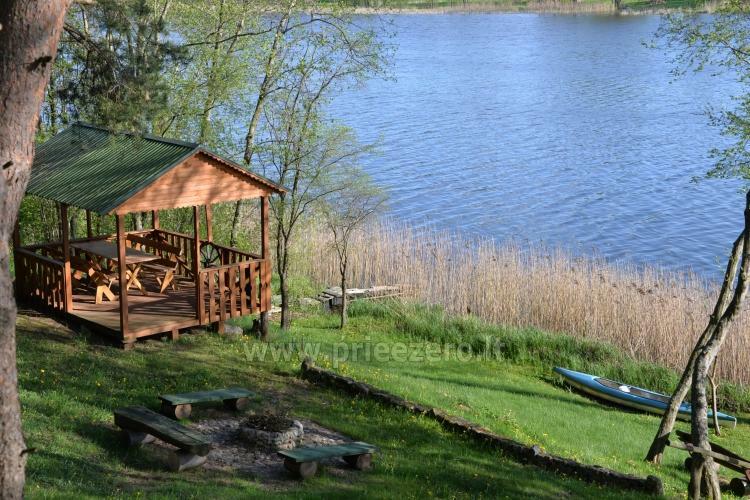 The homestead is located 80 km from Vilnius and Kaunas and has a convenient access. 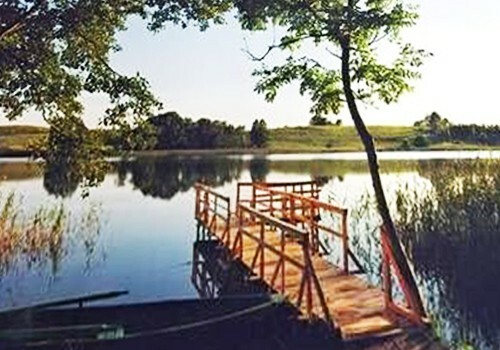 Moletai astronomical observatory and Ethnocosmology Museum. 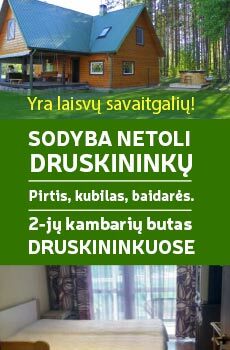 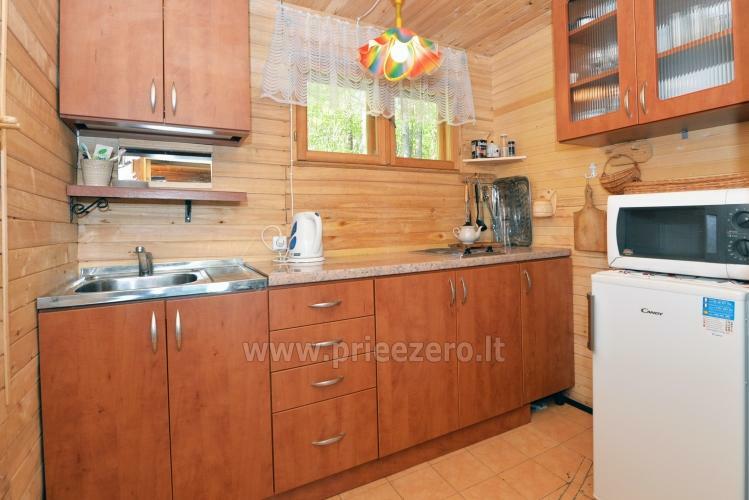 House for rent: 60 EUR / day. 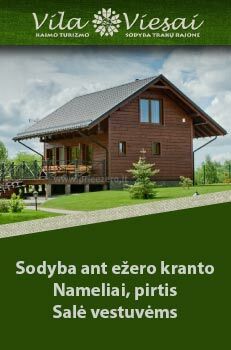 Person: 15-20 EUR / day.